I ended last year’s review of macOS High Sierra by lamenting its invisibility but praising the much-needed work it did on the macOS foundation. There weren’t a lot of ways to tell that a Mac was running High Sierra instead of Low Sierra, but Apple quietly replaced the file system and the system’s window server and added (and later finalized) official support for external graphics, among a bunch of other tweaks. The yearly release cycle just kept Apple from actually building a whole lot of new features on top of that foundation. 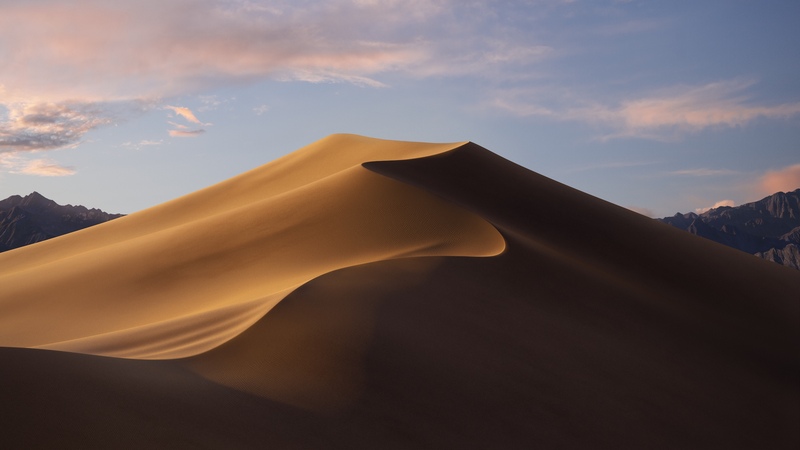 I recommended against upgrading to High Sierra right away because the operating system’s early bugs weren’t offset by useful new features—Mojave has no such problem. Later betas and the GM build have been solid, and all the new stuff gives the Mac a serious and much-needed makeover. You should probably read the rest of the review before you upgrade, but it’s been quite a while since I liked a new macOS release this much. What should I do with my unsupported Mac?